Depending on the goals of our partners, Discover and Learn Days can take many formats. Innovation Studios are one example. Launched in partnership with the New Hampshire Department of Education and the New Hampshire Learning Initiative, Innovation Studios are half-day workshops at New Hampshire schools that focus on exposing educators and school leaders to innovation happening in their own backyard. 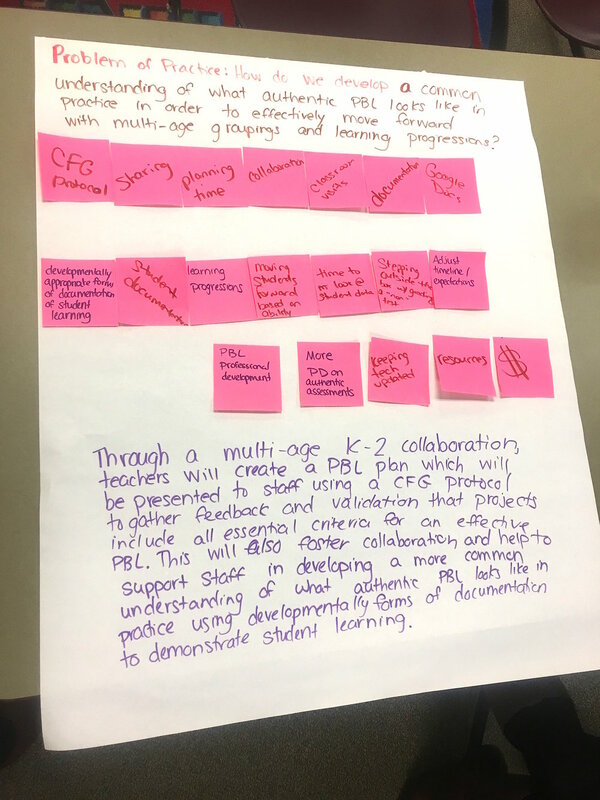 Participants explore cutting-edge learning environments that foster personalization, competency-based learning, and student agency and then go on to design prototypes to bring these innovations back to their schools. The genesis of Innovation Studios came from New Hampshire's state educational vision, called NH Vision 2.0, which laid out the foundational goals for the state in 2016 and beyond. One main goal of the vision, is to engage New Hampshire communities in transforming schools in ways that make sense for the kids and families attending them. The NH 2.0 visioning team of state officials, educators, district leaders, business and non-profit organizations, 2Rev, and others, realized that it's more powerful to help communities create solutions that fit their distinct needs rather than coming to them with an answer. These studios are one mode for how this is unfolding—sparking and encouraging innovation by sharing ideas and approaches that are working in real schools with real kids. Innovation Studios support deep connections in communities. Sessions begin with a range of design and learning activities, like this one, which is a play on the periodic table and helps participants identify the skills and dispositions where they shine and those areas where they need support. 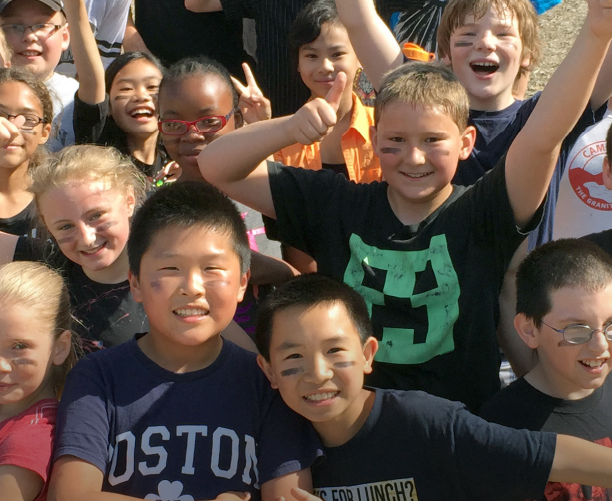 Creating transformative schools that go beyond academic competencies requires the educators in them to have experiences that tap into these essential skills and dispositions; activities like these are one way into that. After warming up, participants hear from the visiting school about the work they have been doing. Each studio has focused in on a different entry point to innovation: competency-based learning and assessments at Pittsfield Schools, project-based learning at Parker-Varney Elementary School, and student agency at Souhegan High School and Maple Street Magnet School. Next stop during these studios are classroom visits, often with students as guides. Getting the chance to see learning in action is important: it lets us experience what's possible and imagine what could be possible in our own environments. After the tours, participants reconvene and roll up their sleeves, using design thinking to iterate and create prototypes for their own approach that they can apply in their school. "This was my school's second Innovation Studio and we feel like we are truly leaving with a plan for an 'experiment' to take back to our school." The Innovation Studios kickstart the mindsets and energy needed for sustainable, far-reaching change, but they are by no means one-and-done experiences. All participants have access to continue their learning at their own pace and in their own ways by accessing learning progressions, playlists, and courses on the New Hampshire Network, a personalized version of InspirED, 2Rev's social learning and collaboration platform. And, of course, the community continues online. It's only through these communities that we'll transform learning for all kids in New Hampshire.